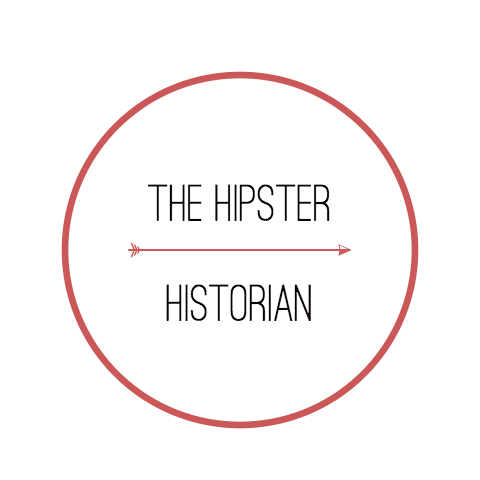 Welcome to the Hipster Historian! 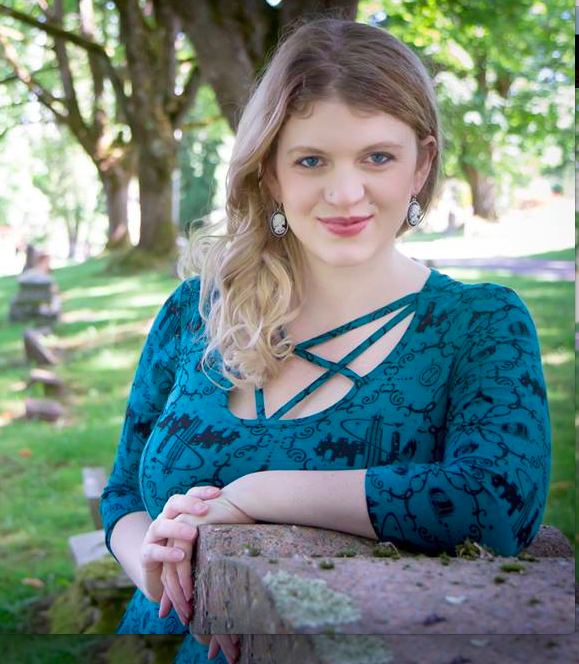 My name is Becks Kobel and I am The Hipster Historian and I am obsessed with history, the dead and telling the stories of those deceased by documenting their lives through various digital mediums (social media, blogging, storytelling, networking and creating). 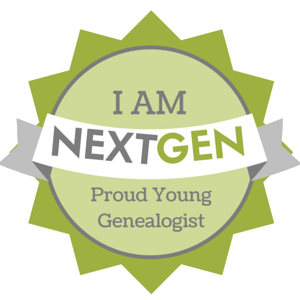 My goal is to bring genealogy and intersectional history to the masses and younger generations by keeping the love of genealogy going throughout all generations — which includes my focus on feminist-oriented research and progressive values. Read the full story on my about page.